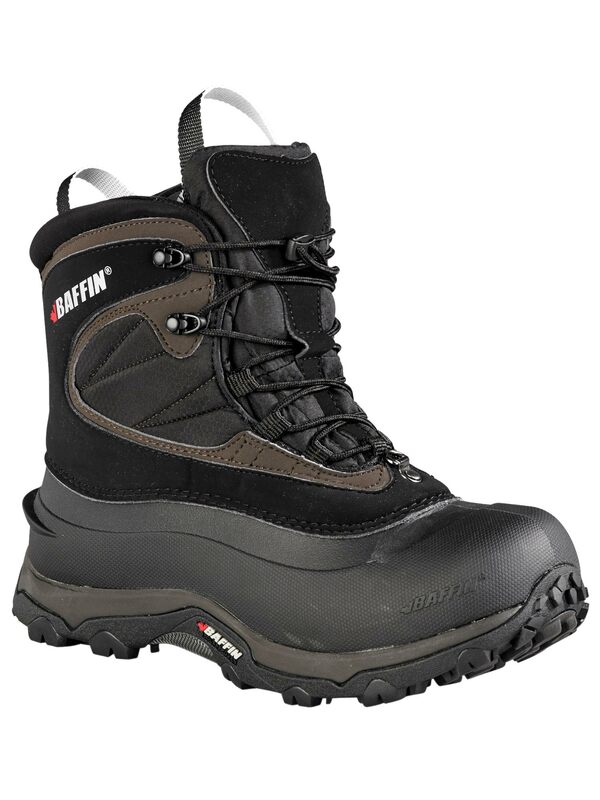 Ultralite is the evolution of winter footwear, where comfort meets agility without compromising style or protection. With highly breathable, waterproof upper materials and a heat-mouldable, removable liner with B-Tek Lite insulation, this series guarantees weather protection in temperatures ranging from 5C/41F to -50C/-58F. 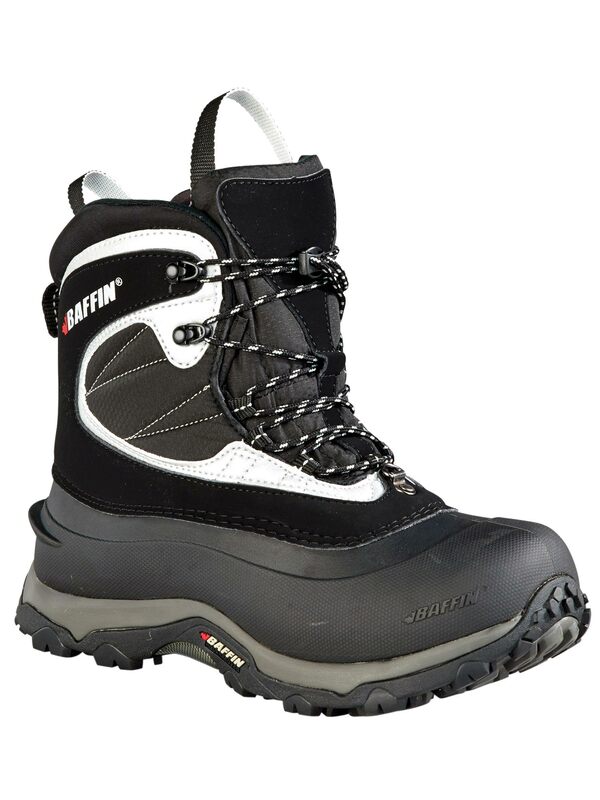 Weighing only 2lbs per boot, these sit upon a Superlite shell which features a snowshoe lodge. 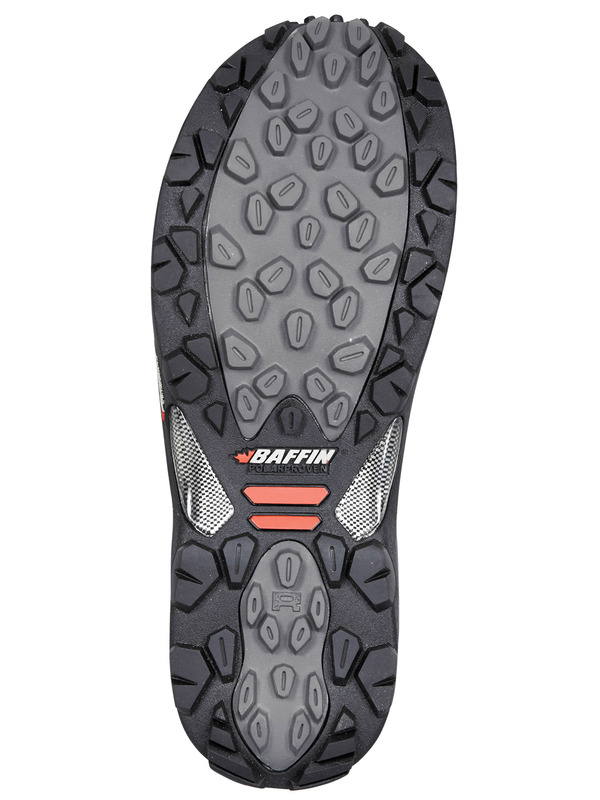 Finally, our proprietary AirGrip starts in the midsole and is moulded through the outsole, then rounded out with Polar Rubber contact points for additional slip resistant grip on snow and ice.